As owner or CEO, you lead your team toward reaching your specific revenue and operational goals. You have to wrangle a seemingly never-ending to-do list. Less urgent items get shifted to the bottom of the list. In most cases, creating a marketing strategy is one of the priorities you know you need to do, but can’t find the time to make happen. I understand completely. Creating a marketing strategy can be a time-consuming and overwhelming experience, which is why outsourcing it to qualified and reliable marketing professionals is often the best way to take full advantage of the benefits. Whether your business is small or large, delegating is an important part of running a successful venture. That includes creating a marketing strategy. Attempting to quickly throw one together or delegating the task to an employee with insufficient experience is a recipe for disaster. It’s a waste of your time and will not foster the type of results you are looking for. An outsourced marketing company has the time and knows exactly how to go about creating a high-quality marketing strategy that will support your business goals, get results and support the drive for more sales to your business. There are only so many hours in the day and if you already have an internal marketing team, they may not have the time to spend on an effective marketing strategy. Forbes suggests hiring an outsourced company as the perfect way to help boost your current in-house team and give them solid ground to start on. In larger companies, tasks start to accumulate quickly, and as you try to keep up, some things get left behind. Don’t let your marketing strategy suffer, or worse yet, become a series of disjointed marketing tactics because your employees are too busy with their daily workload. Hire an outsourced company and reap the benefits of a good marketing plan. This isn’t optional. Business is about serving the market, making money and generating a profit. 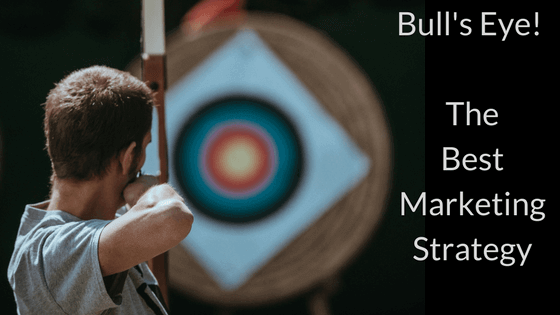 If your revenue streams are starting to slow down, if competition is eating your lunch or if you are the front-runner by a mile, these are all good signs that you need to do something about your marketing. A good marketing strategy helps to drive sales to your business, keeps you out front as the leader and helps improve your bottom line. This makes the investment in an outsourced company completely worth it in the end. There’s no doubt that you are passionate about your business and knowledgeable in your industry. Sometimes, that familiarity is exactly what hinders your ability to identify successful marketing opportunities. An outsourced company specializes in marketing and has the advantage of working with many different companies in many industries. What they see and have exposure to may help you in your business. They also need to stay up to date with the strategies and tactics that bring results and be able to advise on the latest shiny object in marketing may or may not work for your business. This gives you the opportunity to take advantage of opportunities you may not even know exist. Great results come from a solid strategy, well executed. We work with clients to help them identify areas that will bring results, and see that they can be implemented successfully in your business. Don’t let this important task stay on the back-burner. Get help with the strategy so you can continue to grow and flourish. Contact us today. 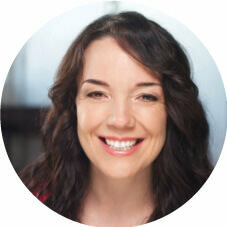 Jen Kelly is a marketing consultant in Toronto and CEO of New Initiatives Marketing Inc. (NIM) serving growing businesses in Canada and the USA. 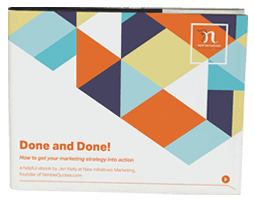 NIM is the team to call for marketing execution excellence. Contact us today for a no-obligation conversation about your company’s marketing strategy.